Leather Tobacco pouch. less weight and ideal size to carry or keep in pocket. a great a quality product to keep with you. BLACK TOBACCO POUCH / PURSE with LIGHTER HOLDER - TWIST CLASP/CLIP. Twist Clasp to Secure. PU SOFT LEATHER. POCKET IN FRONT TO TUCK IN THE LIGHTER HOLDER. 1 Oz TObacco TINS ARE AVAILABLE IN MANY DESIGNS. Tins are hinged lids. Ideal For Tobacco. Large Tobacco Pouch. Front Flap Has Magnetic Button Closure. Interior Contains 2 Full-Size Slip Pockets, Slip Pocket for Papers, Full-Size Expandable Pocket & Lined Full-Size Expandable Pocket with Zipper Closure. 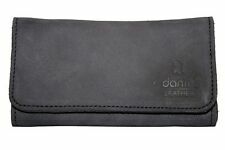 Soft Black leather Cigarette Rolling Pouch. Gusset opening inside the pouch with paper holder. Zip to the back of the pouch. Pouch Size:-. Soft Black leather. Height: 8.5 cm (When closed). Width: 12.3cm. Squirrel/Oak emblem. 9 x 12 x 6cm. Artwork on both sides of the tin. Hinged opening lid. Silver coloured cigarette case with Spain map on the front(?! ).Measuring 15x9cm.Free mainland delivery. 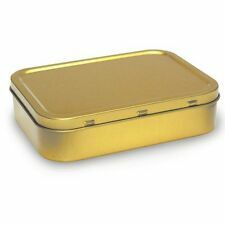 You are buying a lovely small tin suitable for tobacco or sweets. These are 3D shaped like a retro cassette. Front says Happy Birthday Mix. Rear has space where you can add your own message. Ideal gift. 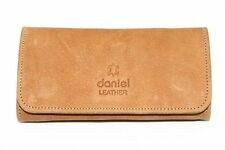 Hand made from 100% veg tan leather genuine leather! Treated with neatsfoot oil waxed can be used for lots of other things !. Very collectible and historical piece! Each smoker and collector you will envy. Atlas Maduro 300. Marke Atlas Maduro. Old cigar box. 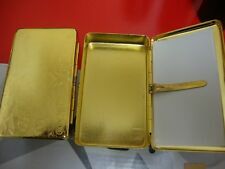 The decorated parts are in very good condition, the tin parts including inside and inside lid are showing their age! I have not hid anything, you are buying as seen in photos. What you see is what you get. 770-01 (DE). 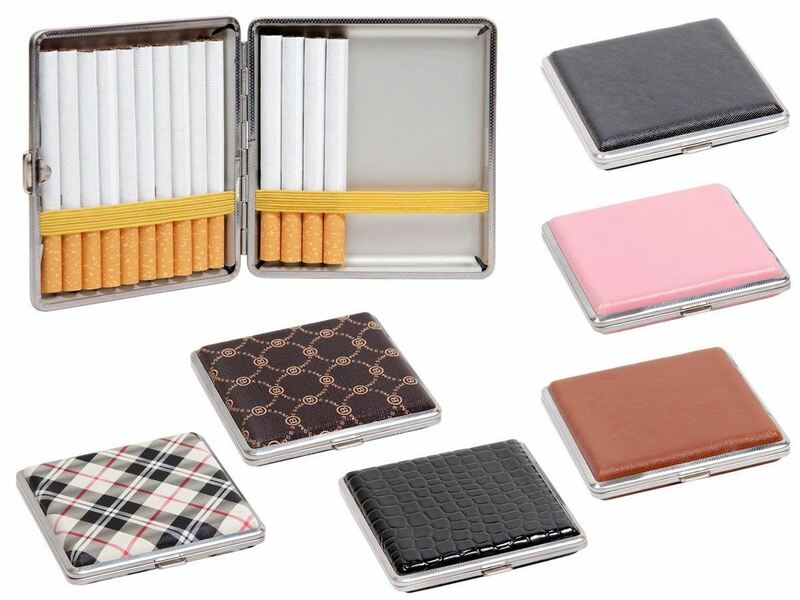 The elegant and practical solution to keep your tobacco always with you. With practical paper holder! Product Features. Product Specifications. Make your smoking breaks look good! The elegant and practical solution to keep your tobacco always with you. With practical paper holder! made of stainless steel. 770-01 (DE). Make your smoking breaks look good! 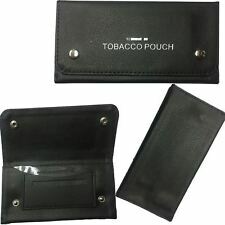 The elegant and practical solution to keep your tobacco always with you. With practical paper holder! We take our reputation seriously.